From rich heavy fabrics to diaphaneaous sheers, curtains and drapes are the indispensable touch to any elegant interior. Close or open, they can completely transform a room. 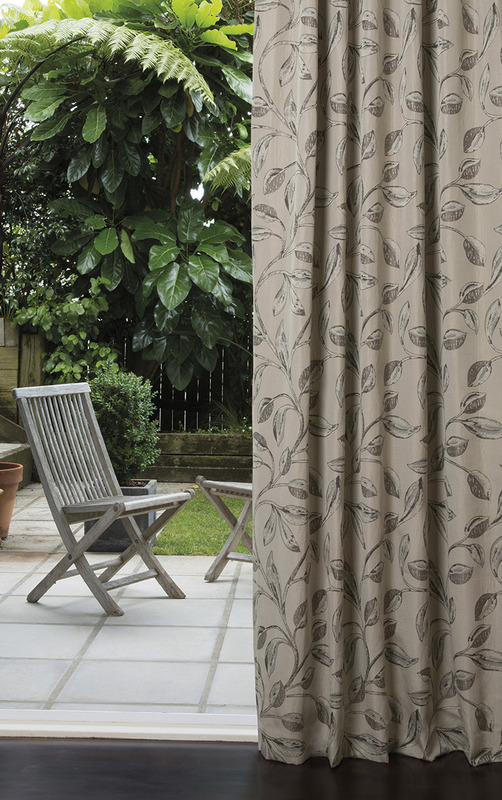 Kelly Brown stocks and installs a stunning collection of fabrics boasting one of Hawke’s Bay’s largest ranges and catering to all budgets. Matching the right fabrics with appropriate rods and trails, we are sure to find the perfect match to your needs and individual style.